Tuesday 22 January 2019: Ushaw Lecture by Julian Coman (The Guardian) on the Politics of Place. Globalisation, the economic crash of 2008 and a migration crisis have triggered a crisis in western European societies. From Brexiting Britain to an Italy where nationalism is resurgent, the far right is mobilising a romantic politics of place and identity, which is hostile to the outsider. How can progressive thought fight back? 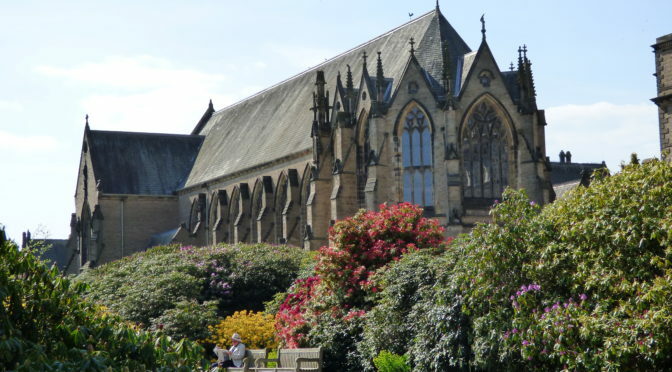 5.30pm drinks for 6pm lecture at Ushaw College. All welcome; please register via https://centreforcatholicstudies.eventbrite.com or call 0191 334 1656.